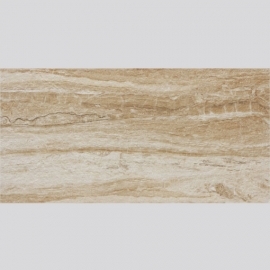 Classic Villa Porcelain Exterior Tile Products,Suppliers,Manufacturers. Porcelain Exterior Tile is less prone to moisture absorbing as it is so dense and especially good in colder climates that can direct to freezing, where your tiles will not crack easily. Retro Porcelain Exterior Tile is an ideal choice for the areas of home of high traffic and will outperform other tiles in both long- term appearance and durability.